Jesus said we should focus our minds and hearts on God above all else. No small task! Is there someone we can turn to for help? "Wisdom tells us to sit at the feet of our elders rather than the latest ministry fad," notes author Kyle Strobel. And is there a better elder to guide us than Jonathan Edwards? In Edwards, the eighteenth-century Puritan pastor and theologian, we find deep thought balanced with deep passion. Through his writings and practices, Edwards provides us with the tools—the "means of grace"—that make us receptive to God's work in our lives as we learn to abide in Christ. Here we find a well-rounded account of being formed for the glory of God. "We read Augustine, Calvin, Edwards and a host of other great theologians as if they wrote theology only to inform us, failing to realize that they wrote their works, as they preached their sermons, to form us, too. We thus do them an injustice if we see their books as providing us with nothing more than information. Kyle Strobel addresses this essential problem in the way he wrote about Jonathan Edwards. 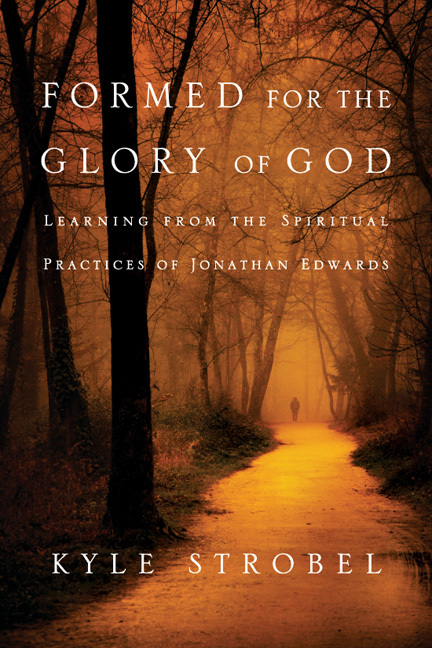 Formed for the Glory of God is not a practical book about Edwards's spiritual practices, nor is it a theoretical book about Edwards's theology. It is both at the same time, which is just as Edwards would want it. Strobel thus writes about Edwards as Edwards himself wrote. His attention to Edwards's theology of glory and beauty and love informs and shapes his exploration of Edwards's spiritual practices, which in both cases orient us toward God. This book did more than teach me; it awakened longing for God. It introduces Jonathan Edwards as the luminous, pastoral, passionate and deeply Christian man that he was. I heartily commend it to you." "We sometimes imagine that spiritual formation--the Spirit's work of conforming us to the image of God's Son--is something accomplished on our own. But in reality, God has graciously given us the gift of teachers and the community of saints. These wise guides can lead us and help us, through their teaching and example, pointing us to Christ. We could not ask for a more profound guide than the great theologian Jonathan Edwards. In these pages his gifted interpreter Kyle Strobel shows us a better way--a way less traveled--for how to live the Christian life bound to the Son in love. A feast awaits all those with eyes to see." "If you are among those either unacquainted with Jonathan Edwards or simply afraid to read him, this book is for you. As best I can tell, what Kyle Strobel has done here is largely unprecedented in Edwardsean studies. With Edwards as tour guide, he has taken us on a journey, both deeply theological and eminently practical, into what it means to live Christianly. If biblical spirituality is something you cherish and long for, you can do no better than join Strobel, together with Edwards, in this profoundly life-changing exploration. Highly recommended!" 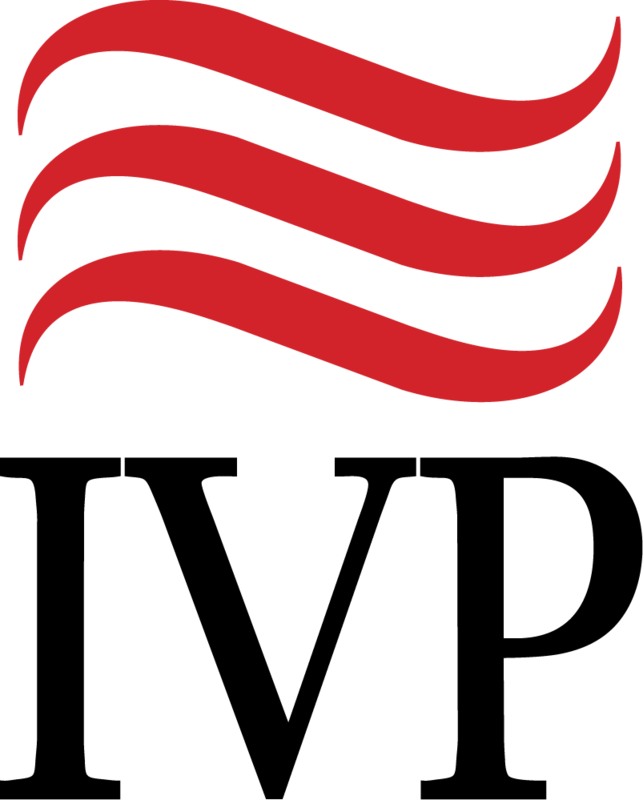 "Jonathan Edwards was the most brilliant mind America has ever produced. I once took an entire year to read through his complete body of work. The wisdom was staggering. 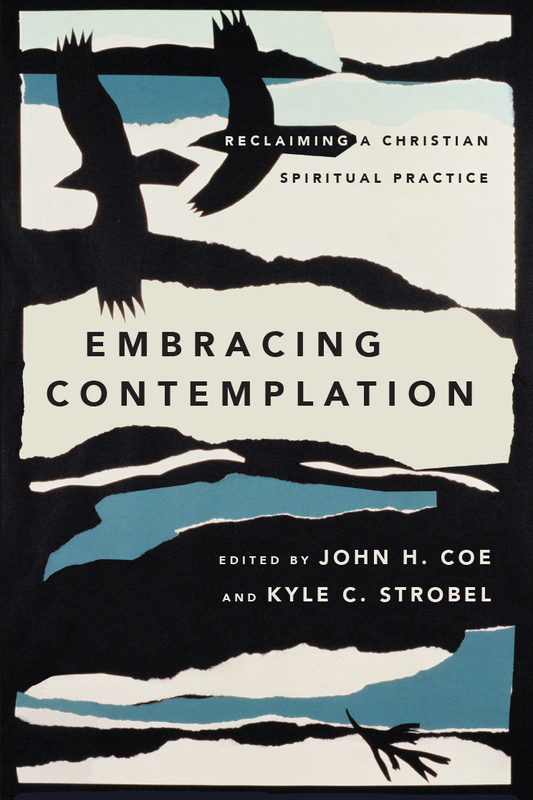 Now, another brilliant mind, my dear friend Kyle Strobel, has made Edwards accessible to everyone, on the critical issue of spiritual formation through godly habits and attitudes. This is an important book that can change your life." "In too many minds, Jonathan Edwards's reputation has been associated with a single passage in a single sermon: Jonathan Edwards in the hands of angry sinners. Kyle Strobel has written a deeply thoughtful and informed primer on spirituality that is based on Edwards' theology and life. From the 'sovereignty principle' to an Edwardsian retreat, Kyle has given a gift that will be a means of grace for many." "Through a careful study of the spirituality of Edwards's sermons and various tracts, Kyle Strobel has produced a rich distillation of this remarkable American divine's spiritual vision. The end product is an extremely helpful volume that delineates what a distinctively evangelical piety has looked like in the past and why that pattern is still of great value today." "A sobering book, a book which focuses the mind and heart on the 'means of grace,' and a book which is practical, it stands recommended." "In a time when so many 'spiritual but not religious' seekers turn away from empty religious formalism, seeking instead a stirring vision of glorious transcendence that captures the heart, who would have suspected that Jonathan Edwards would emerge as a man for such a time as this? 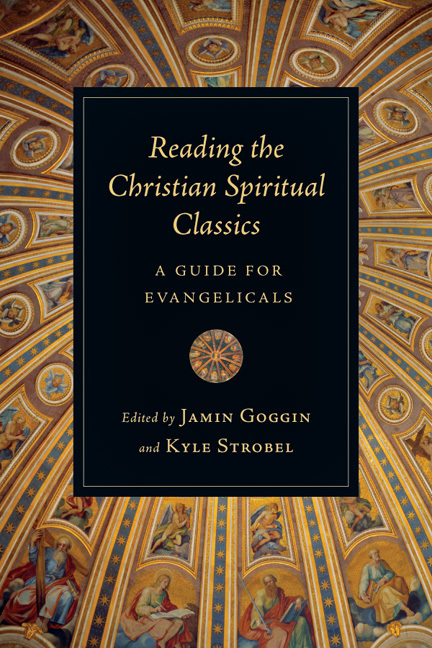 Strobel's book deserves a wide readership for establishing Edwards' place at the table of great spiritual guides of the church." 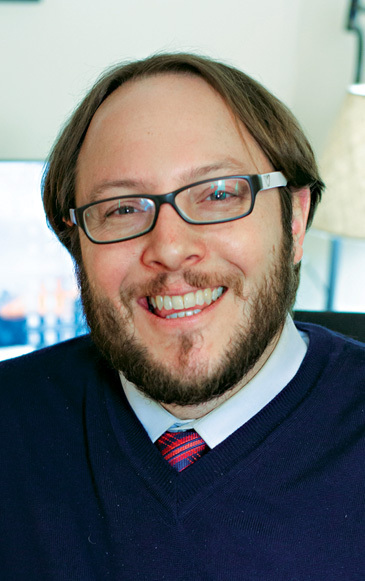 "We can learn much from Edwards, and Kyle Strobel is an excellent guide to have along with us."